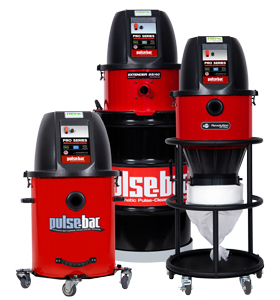 General Contractors do it all and clean up is crucial to maintaining a safe job site and keeping customers happy. So at the end of the day, they don’t need a vacuum that clogs while they’re trying to get work done. 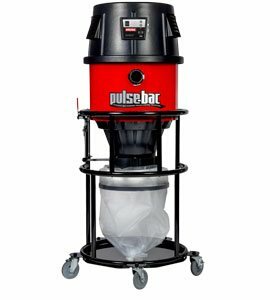 The versatility of a Pulse-Bac vacuum delivers productivity no matter how a contractor needs it, a dust collector for cutting drywall or grinding concrete, catching the trimmings from a table saw, miter saw or job site clean up at the end of the day. 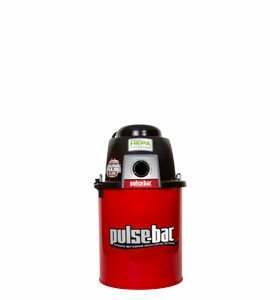 No matter how it’s used, Pulse-Bac can keep up so the contractor can finish up.